Bundle pack of daily cleanser & rebalancing moisuriser to deep cleanse and freshen problem skin, gently but effectively. This special combination cleanses without stripping the natural oily layer, which protects the skin from the environment, whilst gently restoring the skin's natural beauty. Aknedoron Cleansing Lotion gently deep cleanses problem skin, in preparation for the restoring action of Aknedoron Purifying Lotion. Save when you buy the 2 products as a bundle pack. 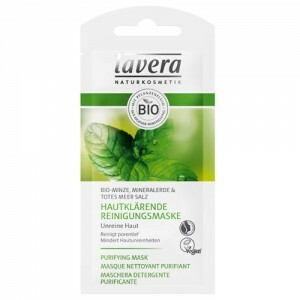 The carefully selected natural ingredients include refreshing essential oils of Orange, Grapefruit, Lavender and Rosemary; with soothing Calendula and Chamomile; together with Sunflower and Olive Oil based cleansers as well as Witch Hazel and Sulphur to balance oily skin. Shake the bottles well before use. 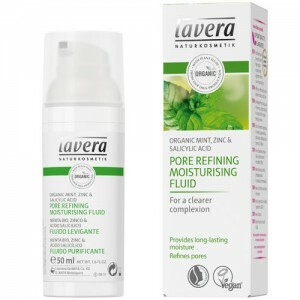 It is a bit pricey but made a massive difference to my daughters problem teenage skin. When she does get spots they clear up much quicker and look less angry. Within a week this had made a vast improvement to my teenagers skin, less spots, less redness, cleared up quicker. 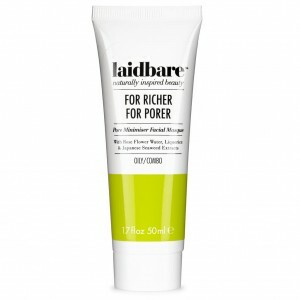 She also said it made her face feel smooth and soft and the dryer patches from harsh products are visibly improving. Cleansing Lotion: Deionised water (Aqua); Sunflower and Olive Oil Soft Soap (Helianthus annuus and Olea europaea Soft Soap); Rice starch (Oryzae amylum); Tinctures of Chamomile (Chamomilla recutita) and Calendula (Calendula officinalis); Essential Oils* of: Orange (Citrus dulcis); Lemon (Citrus limonum), Lavender/Lavandin (Lavandula angustifolia/Lavandula hybrida), Rosemary (Rosmarinus officinalis), Grapefruit (Citrus grandis); Juices of Lemon (Citrus limonum) and Grapefruit (Citrus grandis) ; Lanolin; Oleic acid. 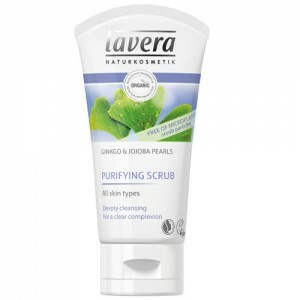 *Contains natural constituents Limonene, Linalool, Geranoil and Citral. Apply morning and night, using cotton wool. Gently wipe the lotion over the skin and then wipe off with clean cotton wool. 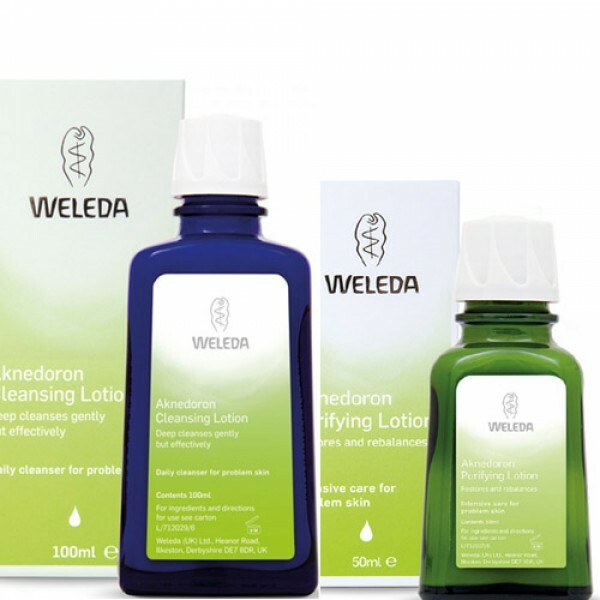 Follow with Aknedoron Purifying Lotion - apply sparingly with cotton wool.